Rising LTCI policyholder life expectancy contributed to an increase in reserve needs, the company says. 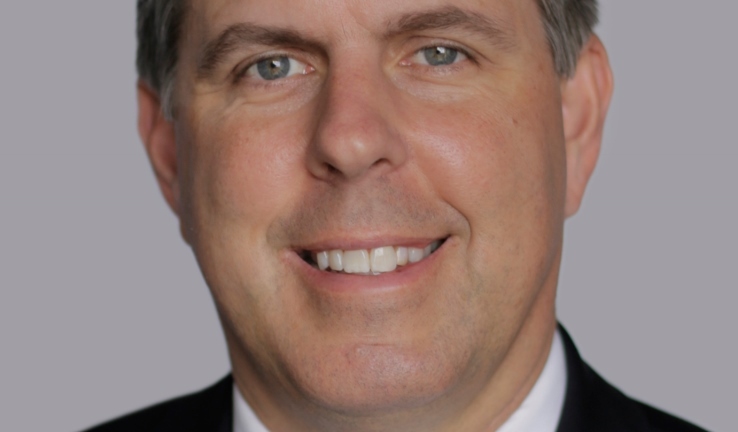 Unum Group Corp. (NYSE:UNM) says Richard McKenney will be taking over for Thomas Watjen as the company’s president and chief executive officer (CEO). The announcement comes on the same day that company is taking a $698 million charge in connection with an increase in long-term care insurance (LTCI) reserves. The Unum board will make McKenney the company’s president and CEO April 1, at the next board meeting, the company says. Watjen, who has been Unum’s CEO since 2003, will become a non-executive chairman. William Ryan, who has been the company’s chairman, will serve as the lead independent director, the company says. McKenney has been Unum’s chief financial officer (CFO) since 2009. Jack McGarry, who has been the president of Unum’s closed block operations, will become the new CFO. Unum’s closed block unit manages the company’s individual disability and LTCI businesses. The company no longer sells those products, but the block accounts for about 30 percent of the company’s capital. Unum is reporting $323 million in operating income for the fourth quarter of 2014, on $2.6 billion in revenue, compared with $309 million in operating income on $2.6 billion in revenue for the fourth quarter of 2013. But the company is reporting a net loss of $279 million for the latest quarter, with $221 million in net income for the year-earlier quarter, because of the LTCI reserve charge. The company says it increased reserves partly because of information about how LTCI policyholders’ increasing life expectancy is increasing claim risk, but partly because of low investment yields caused by historic low interest rates. Watjen, who was Unum’s chief operating officer when he became interim CEO, and then CEO, came in as the company was recovering from problems that rocked the individual disability insurance industry in the 1990s. He took the company out of the LTCI market in 2012. McKenney came to Unum from Sun Life Financial (TSX:SLF). He also has been CFO at Genworth (NYSE:GNW). He has a bachelor’s degree in mechanical engineering from Tufts University.